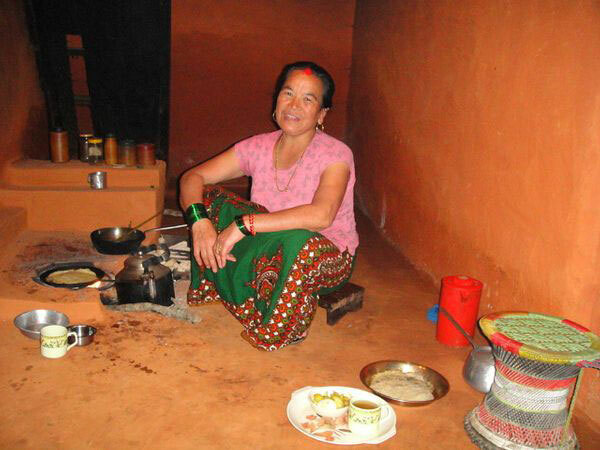 Nepal is not only for adventure activities but also the place to explore real and ideal culture of nice and welcoming people in villages. 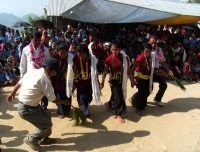 There are many unexplored places and communities in Nepal and it is worthwhile to spend the cultural and tour holiday. The Sirubari village is one of the villages with Gurung community which is totally pure and untouched by modernity and away from western influenced culture. 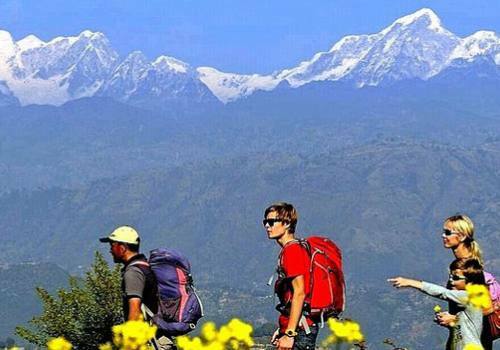 Sirubari Village Trek is recently opened model home-stay trekking and tour destination in Nepal. 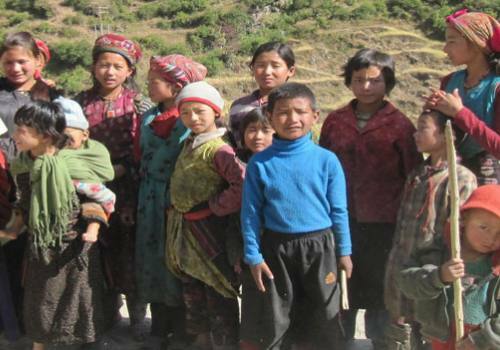 The village is particularly beautiful for the trekkers and visitor with its traditions and living culture of peoples, marvelous Mountain View, farming community village, welcome hospitality. 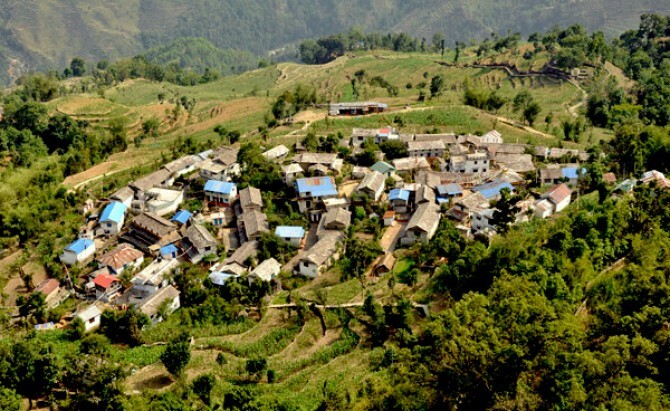 Sirubari Village is located southwest of Pokhara. 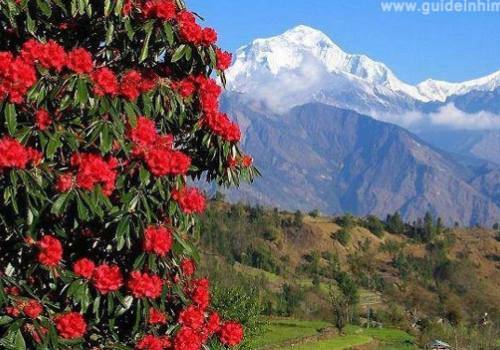 This village is without doubt that the stunning place in Nepal which is neat and clean, while people are warm, well-cultured, enthusiastic and excited on village tourism. Environment is kept well suited for tourists. 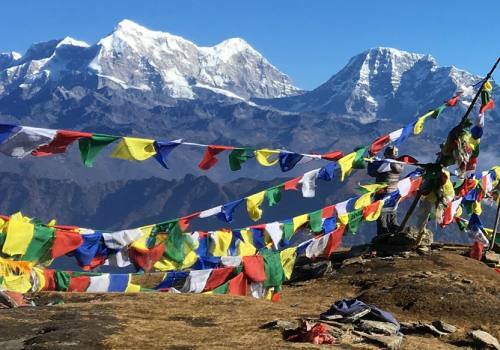 So Nepal is the finest destination to experience village life beside the adventurous experience such as Trekking, Rafting, Jungle Safari, Peak Climbing and Expeditions. 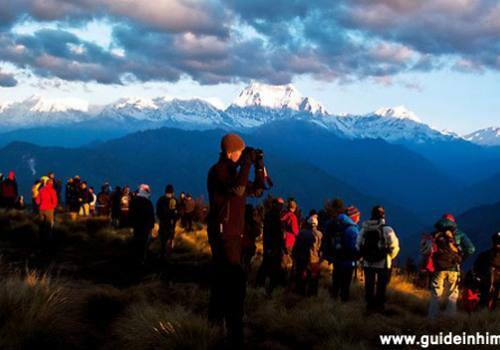 The main feature of this trip is experiencing old culture, local festival, lifestyle, natural beauties, local gastronomy and superb view of Himalayan Range. 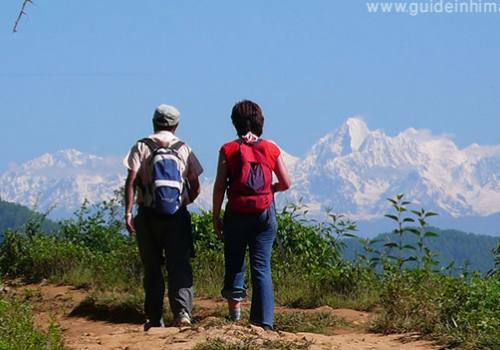 Drive to Arjunchupari from Pokhara with private car or van and walk to Sirubari Village. 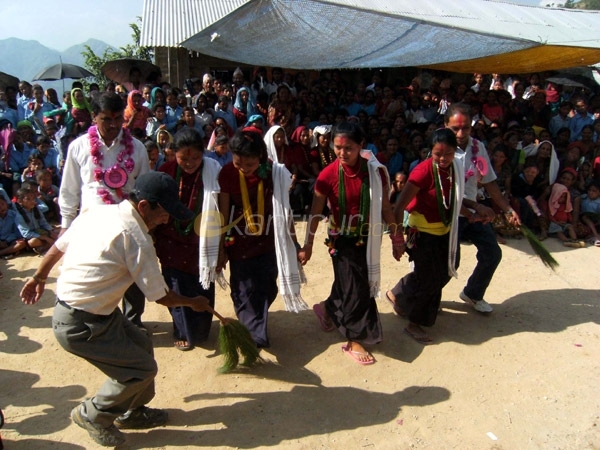 Meet and welcome by the Family Group from Sirubari village and watch the Local Cultural Programs. Overnight at Home-Stay. 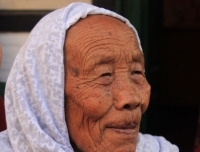 Explore the Village and its surrounding and observe their daily lifestyle of Gurung Peoples. Stay overnight at Home-Stay. 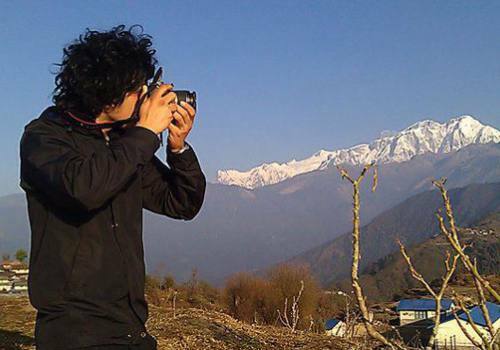 Hike to Dahare Hill for excellent view of mountains and village scenery. Spend the last evening cultural programs performed by family group. Stay overnight at Home-Stay. Walk from Sirubari village to Arjunchaupari and drive back to Pokhara by private car. 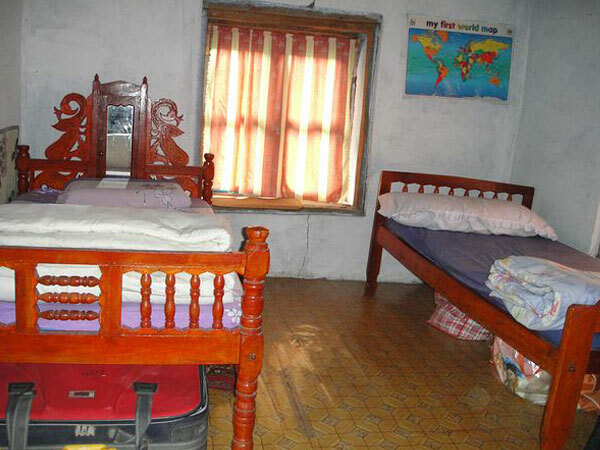 Transfer to Hotel in Pokhara. 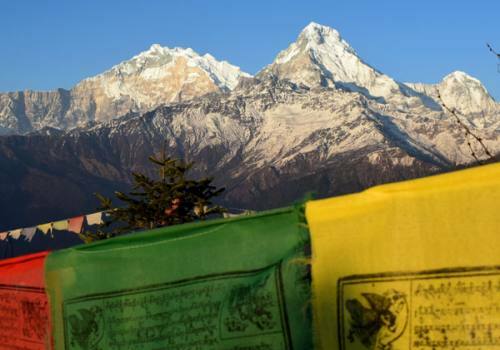 Sightseeing and relax in Pokhara, Lake Side is main tourist hub in Pokahara. 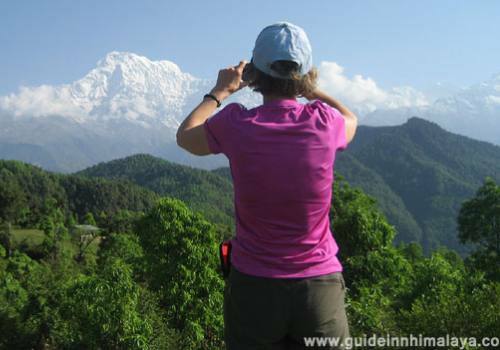 Day 09:Drive to Kathmandu from Pokhara with Air conditioned tourist coach or by car and transfer to Hotel. Day 10:Fly back to home country. We will drop you at international airport to see off and wish you a safe journey. 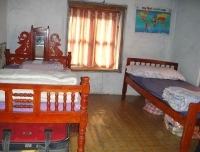 2 nights room in peace, clean and standard hotels in Pokhara with B and B basis. Experienced, government registered, fluent English speaking and friendly guide. All meals: breakfast, lunch and dinner during the Sirubari trip.